The Kia Stonic’s turbocharged 1-litre 3-cylinder engine helps it zip around with youthful exuberance. The Kia Stonic is the latest addition to an already crowded crossover segment. And it scores a good first impression. The Kia Stonic has a muscular silhouette, with bold lines exuding an air of adventure. Wearing bright colours (29 to choose from) and riding on 17-inch wheels (SX version), the Kia Stonic turns heads with a road presence which almost matches that of Audi’s smaller sport utility vehicles (SUVs). 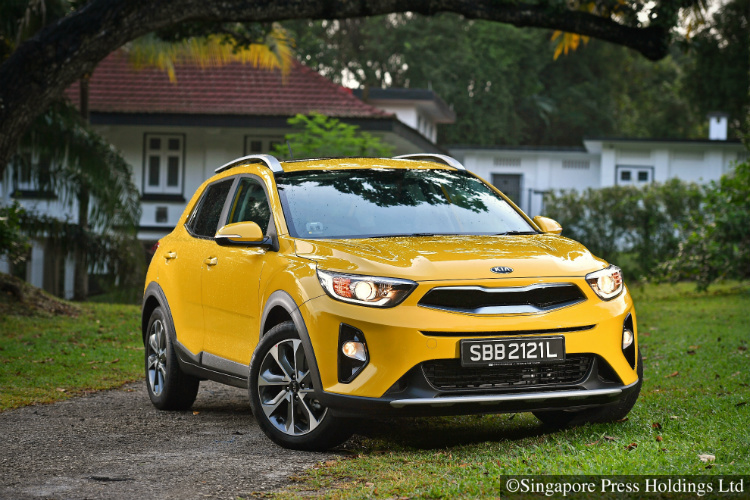 In fact, it is easy to mistake the Kia Stonic for the handsome Audi Q2, which is also available in a yellow hue. After all, it is no secret that Kia’s chief design officer, Peter Schreyer, used to work for Audi. Even the strange plasticky grille, which looks quite different from the Korean carmaker’s signature “Tiger Nose” honeycomb grille, does nothing to dent the Kia Stonic and its stylish good looks. The Kia Stonic packs a turbocharged 1-litre 3-cylinder engine which churns out 118hp and 171Nm of torque. While these numbers may seem ordinary, the Kia Stonic zips around with a youthful exuberance. The Kia Stonic pulls well and never feels laggy at junctions. Even on expressways, the tiny car possesses enough power for many overtaking manoeuvres. 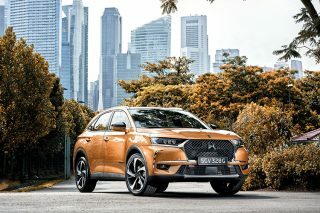 Coupled with a 7-speed dual-clutch gearbox that is smooth and effective, the crossover delivers a fuss-free city ride. The engine starts to sound laboured only when you floor the accelerator. 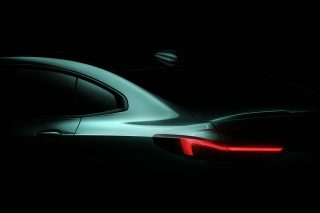 Still, that does not make the Kia Stonic any less engaging. 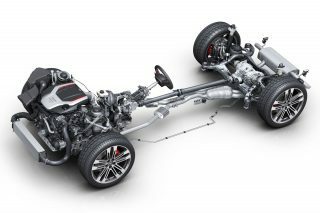 In fact, its firm suspension gives it a rather sporty gait and the car negotiates corners more confidently than the average SUV. For an entry-level model, the Stonic is no less impressive. Apple Carplay is standard fare. It allows the driver to access smartphone functions such as navigation and music on the car’s 7-inch touchscreen infotainment system. There are shortcomings, though, including a poorer-than-expected fuel economy of just 9km a litre – a far cry from the stated 18.5km per litre. But to be fair, I drove the car with a heavy right foot and mainly in stop-start traffic. The Stonic’s boot is also relatively small at 352 litres. But this can be expanded by flipping the rear seats down. With a price tag of $79,999, the Kia Stonic offers much value for money. It is hard to think of another car in its class that can offer better bang for the buck.